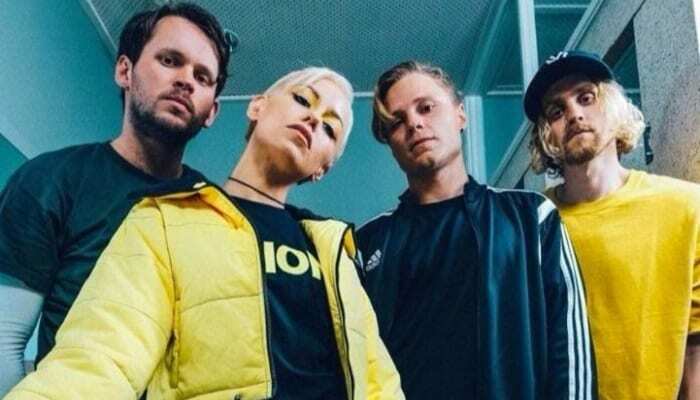 Tonight Alive are going on tour this fall to celebrate 10 years of being a band. The tour kicks off Nov. 8 in Glasgow, UK and wraps up Nov. 21 in Eindhoven, Netherlands. Tickets go on sale Friday, Aug. 17, 9 a.m. local time. You can grab yours here.